Scarves!!! I love them! 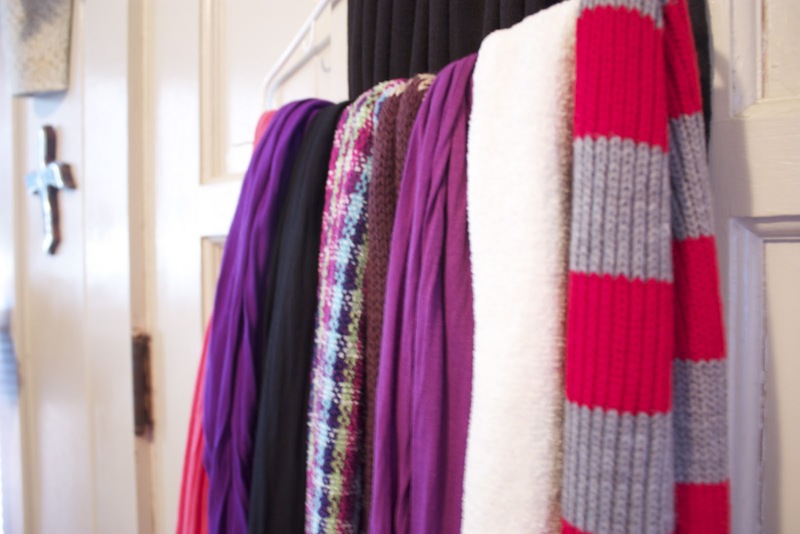 Accessorizing an outfit can come as easy as adding a beautiful scarf. You can substitute a scarf for a necklace or just wear it for warmth. Whoever said that fashion isn't function, has clearly never met me. I have this thing for dressing up a casual outfit when I have limited resources. My husband and I travel a lot , especially recently. We moved to a remote area of Texas therefore we travel to see friends and family. So being able to mix and match outfits has become a familiar recurrence. Scarves can be beautiful and functional, you just have to know what to do with them. When dressing up a casual outfit for an evening out, or just warming up for the holidays, ask yourself one thing..."to add or not to add? a scarf, that is.